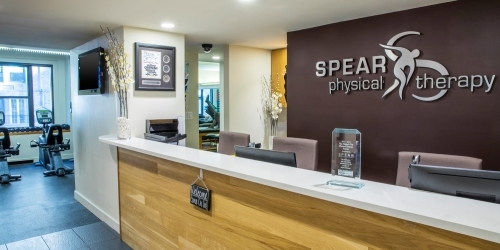 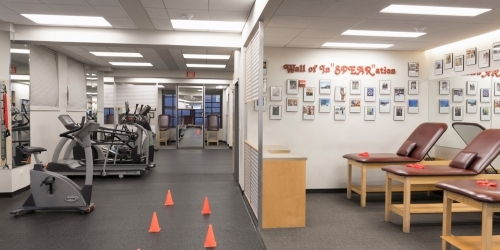 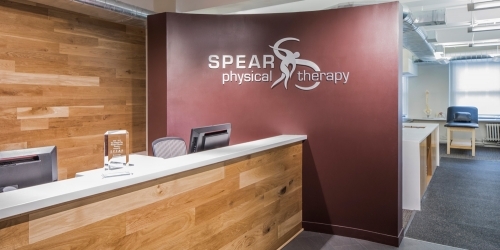 SPEAR Physical Therapy’s 16 locations means we are always just around the corner. 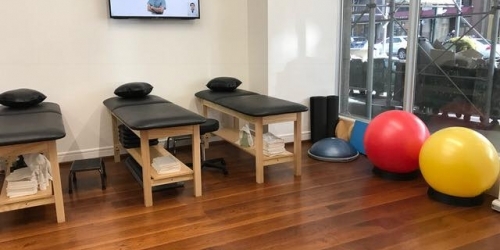 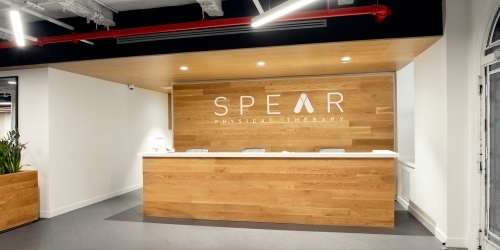 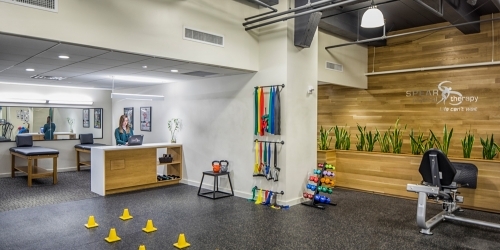 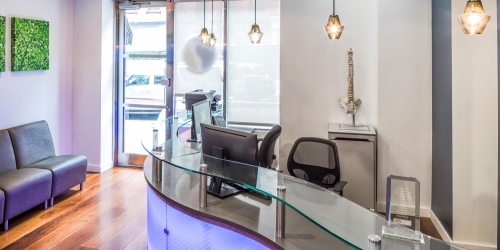 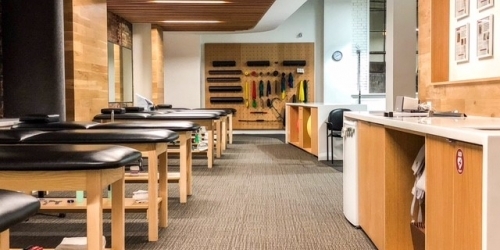 Your chance of receiving the appointment time you want at a location near you, with the best physical therapists in NYC, is easier with SPEAR than with any other physical therapy facility in the city. 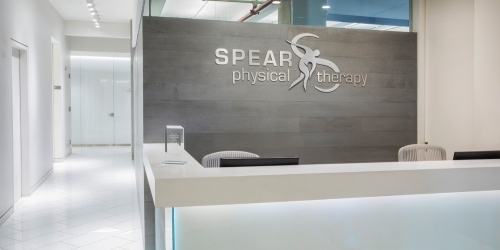 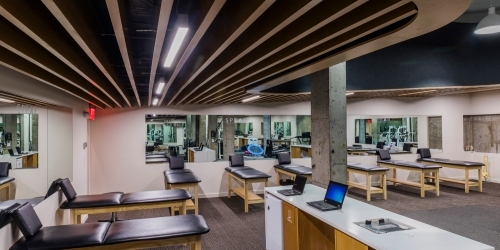 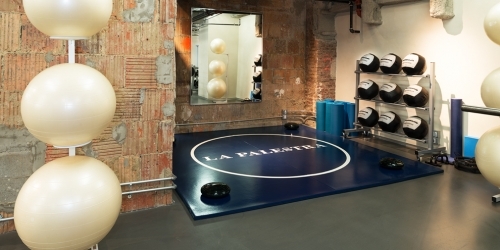 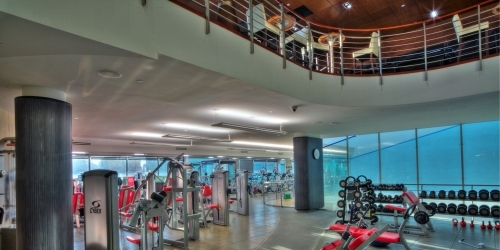 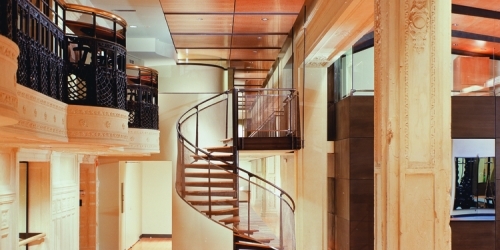 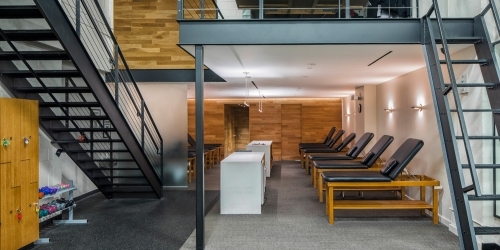 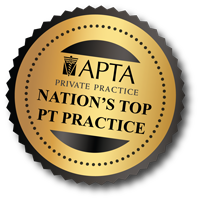 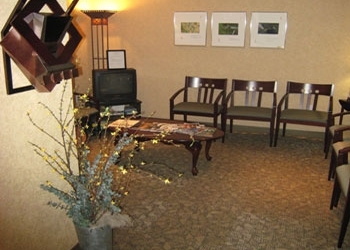 And each facility prides itself on having state-of-the art equipment, being ready to accept you quickly, and diagnose your condition accurately, in an environment that motivates, builds friendships, and gets you back to life.